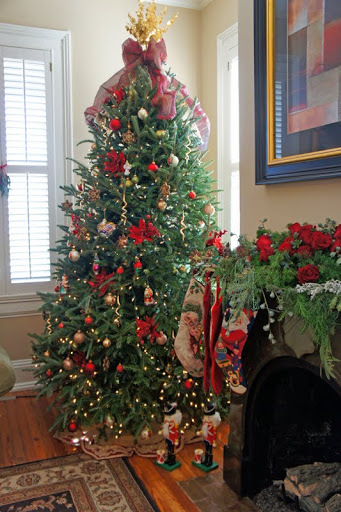 The 46th Annual Christmas Tour of Homes, “Christmas in the Ancient City,” will be held on December 7, 2014 from 12:00p.m. to 5:00 p.m. 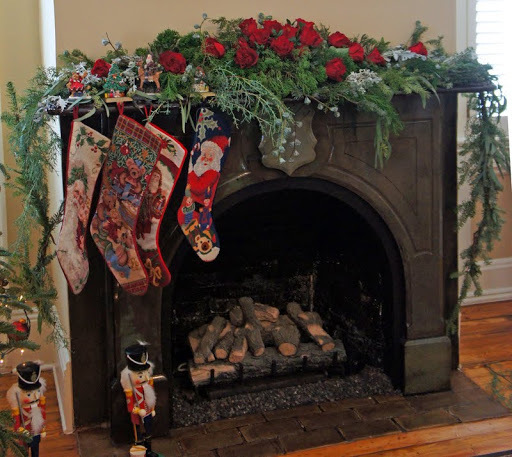 The Garden Club of St Augustine will decorate six private homes and one church dating from the 1800’s in Historic downtown St Augustine. 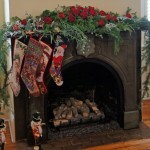 All homes are beautifully decorated by the Garden Club with fresh wreaths, garlands and floral arrangements. A tea and handmade craft boutique will also be held at the Trinity Episcopal Church Fellowship Hall from 1:00 p.m. to 5:00 p.m.